Our vinyl accent fencing is made with durable, low-maintenance vinyl. You won’t ever have to paint or stain it. Just wash it off if it gets dirty. Easy, right? Speaking of easy, our vinyl accent fencing is a cinch to assemble. It comes packaged in a ready-to-assemble kit. 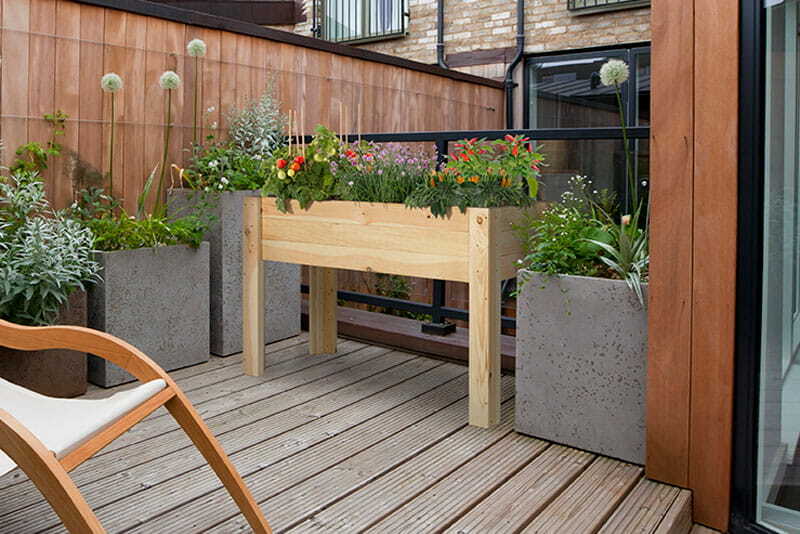 Simply put it together and secure it to the ground with the included stakes. 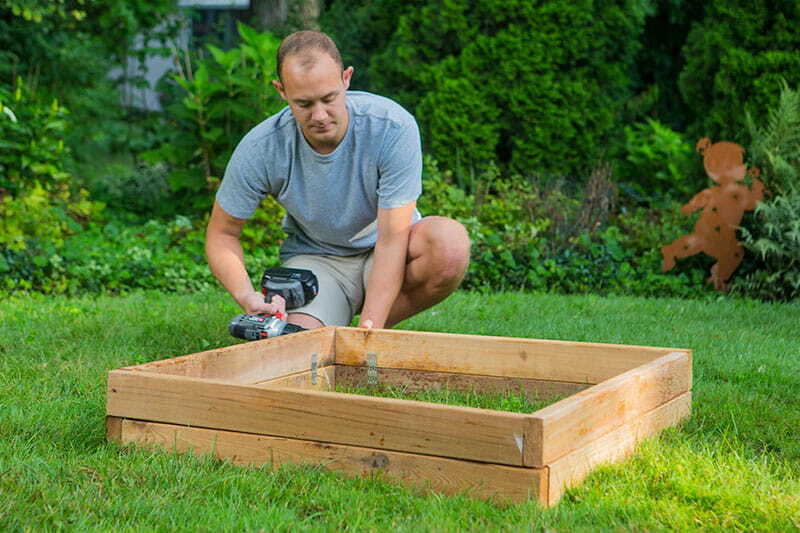 An easy weekend (or even weeknight) DIY project. Our accent fencing is available in privacy and spaced picket styles. If you have something you want to hide, the Privacy Accent Fence is the way to go. 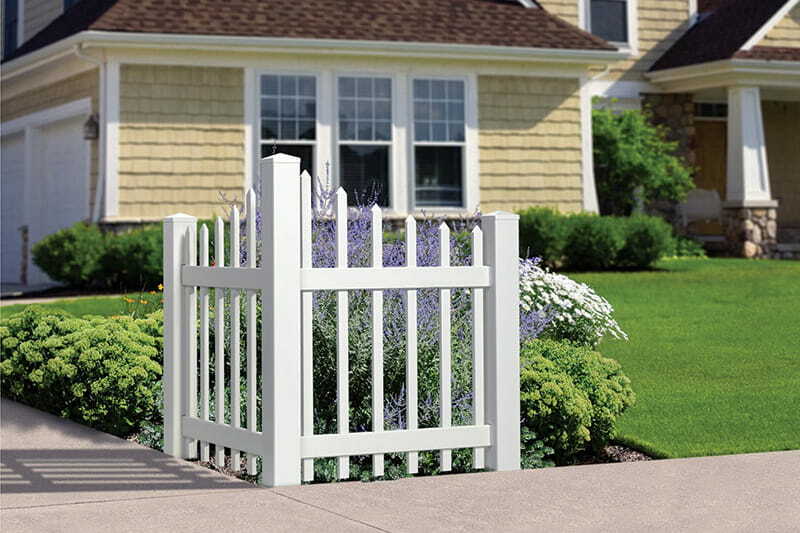 If your goal is to accent, protect or define, choose from one of our six spaced picket accent fence options. All of our styles are available in bright white. Looking for a wood accent fence? 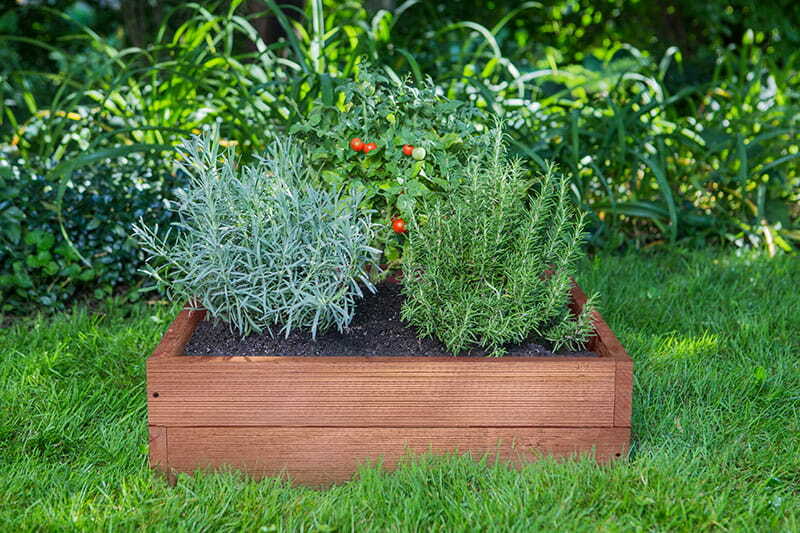 You can build one with our wood split rail fence.